It won’t be easy to click out of holiday mode in this stylish contemporary residence for the modern pleasure-seeker. Kumar Sienna is a beautiful cluster of 3 bhk and 4 bhk luxury homes in Magarpatta Pune by Kumar Properties – one of the top builders in Pune. 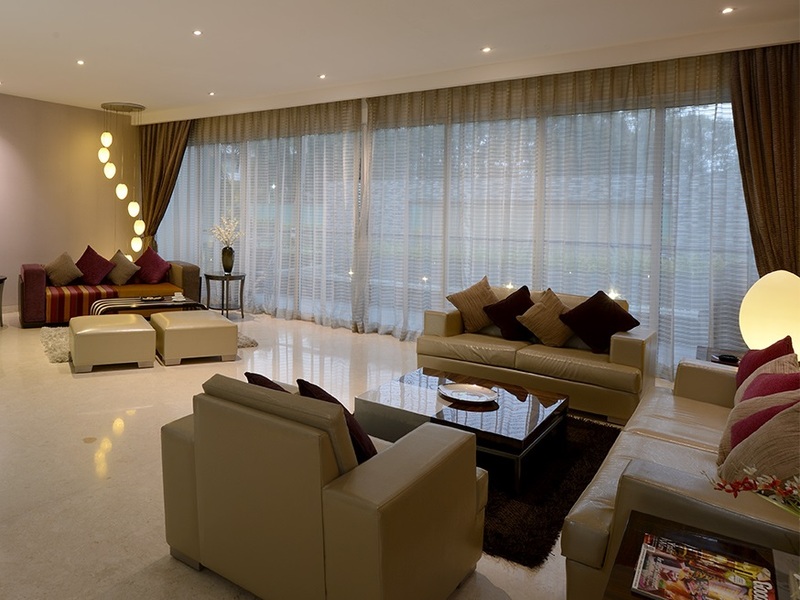 It’s a modern, functional and elegantly designed luxury homes in Pune. It is a remarkable residential project in Pune offering finest lifestyle amenities & superior specifications that match your stature. Cool, calm and sophisticated with a youthful edge, this functional luxury homes are enveloped in light and comfort. The living is easy in this impressive, generously proportioned contemporary residence with IT Parks & Retail therapy next door, Comfortable life with conveniences literally stone’s throw away. 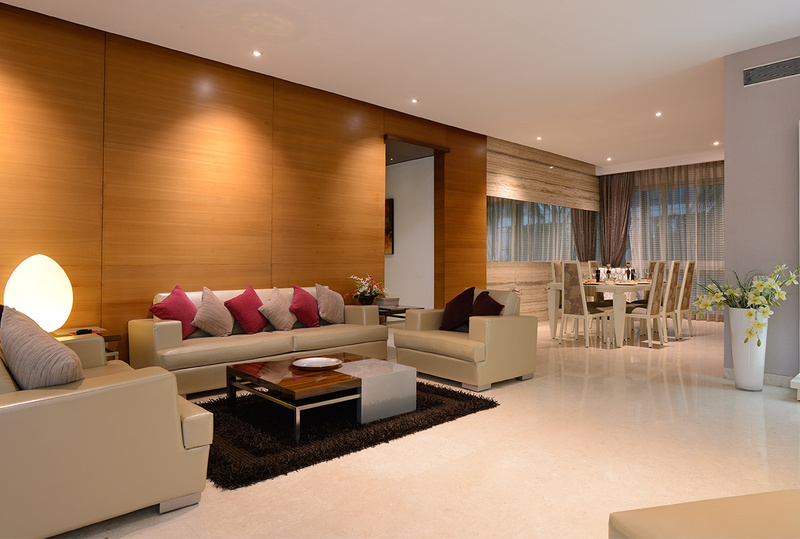 Sienna is truly one of the finest residential projects in Pune offering 3 & 4 BHK luxury apartments in Magarpatta Pune. • Entire building painted with acrylic paint of external grade along with combination of ACP cladding. • Designer finish air-conditioned entrance lobby at ground floor. • Pre-moulded HDF skin doors with SS fittings in bedrooms. • Fire fighting systems for every building. • Boilers and ductable exhaust fan system in all toilets. Let your address, do the talking. Invest in luxury flats in Pune in the choicest location with the best views, ample greens, and a high-end living experience. Ensure a sizeable and elegantly designed 3 and 4 BHK flats in Magarpatta Pune by Kumar properties. To bring out the best balance between indoors and outdoors. 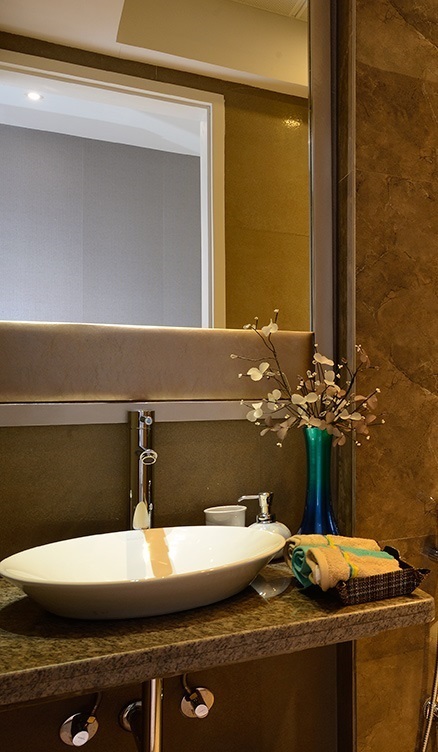 All our luxury projects in Pune are designed to give utmost importance to your personal space and privacy. Mudhwa – Mundhwa is a rising residential locality approximately 3 km from Magarpatta, Pune. The locality is quite easily accessible from other parts of the city owing to the vicinity to railway stations and bus stops. Mundhwa has a number of multiplexes, restaurants, hospitals, colleges, schools, supermarket stores, government offices, and local parks. 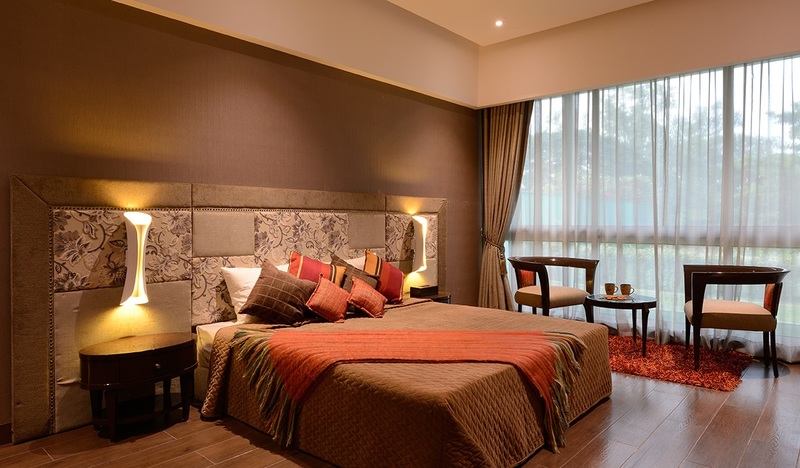 Koregaon Park – Koregaon Park is one of the prestigious and the most expensive localities in Pune. The location was primarily known as a residential area with lush greenery, but recently emerging as a commercial hub. 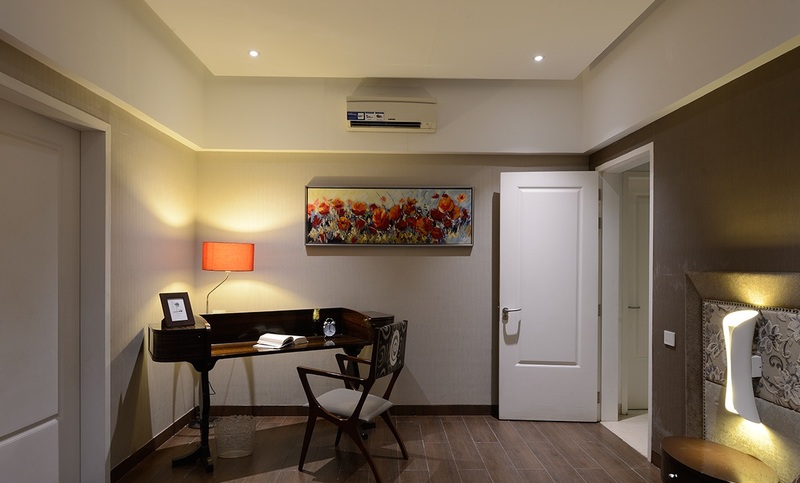 Koregaon Park is located approximately 7 km from Magarpatta, Pune. It is home to the world-famous OSHO Ashram as well as has a number of multi-cuisine restaurants. Kharadi – Kharadi has steadily grown into a bustling IT hub in Pune. The location has well developed broad roads with easy access to prime localities, airports, railway station, educational institutes, healthcare centers, shopping malls, IT parks, etc. the distance from Kharadi to Magarpatta is around 5 km. B T Kawade Road – Situated approximately 5 km from Magarpatta, B T Kawade road is a fast-growing area with new residential projects. The BT Kawade road connects the major parts of the city located near the cantonment areas. The road separates the two areas Mundhwa and Ghorpadi by passing through them. The location is also well-establish with other major social infrastructure such as school, colleges, hospitals and other recreational areas. 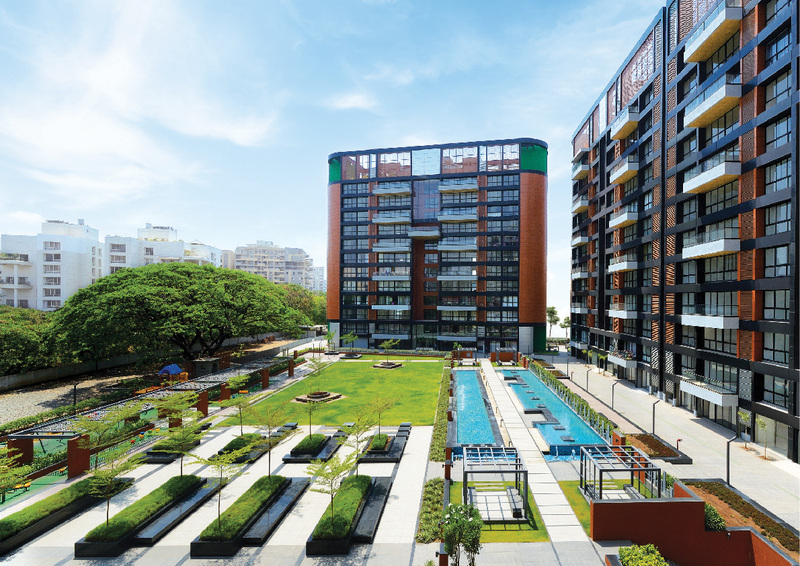 Ghorpadi – Ghorpadi is a rapidly developing residential area in Pune that enjoys excellent connectivity and is well linked to the other parts of the city through a strong road network. This place holds a religious, as well as historic importance due to the presence of the beautiful Mahalakshmi temple and the Alandi Road near Vishrantwadi, is a famous place that holds religious and historical importance. The availability and development of other social infrastructure make it a lucrative residential market.